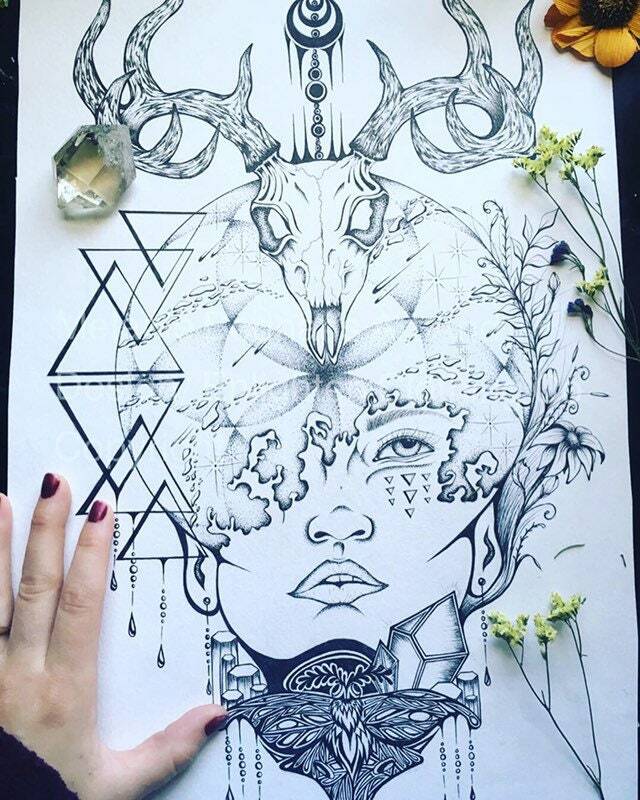 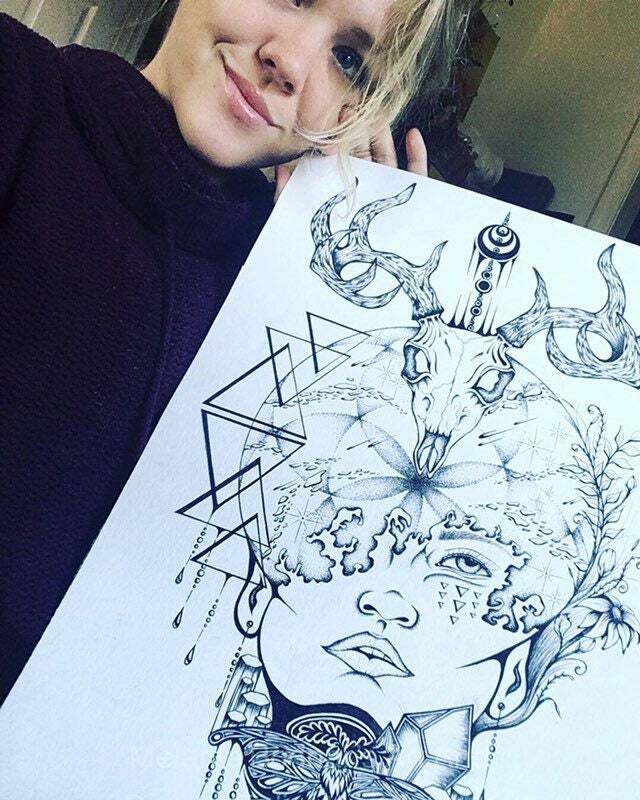 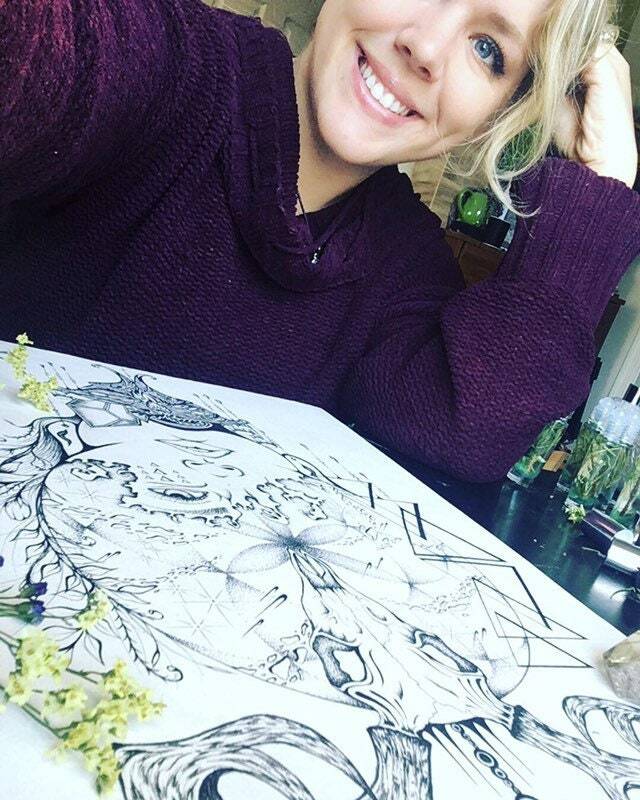 This is a hand drawn illustration by artist Melanie Bodnar. 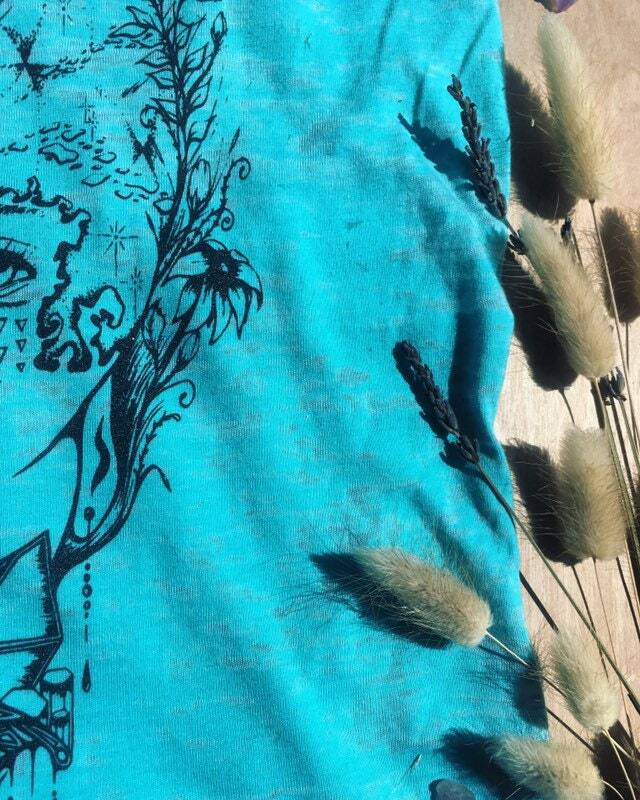 We silk screen all of our shirts ourselves, in house. 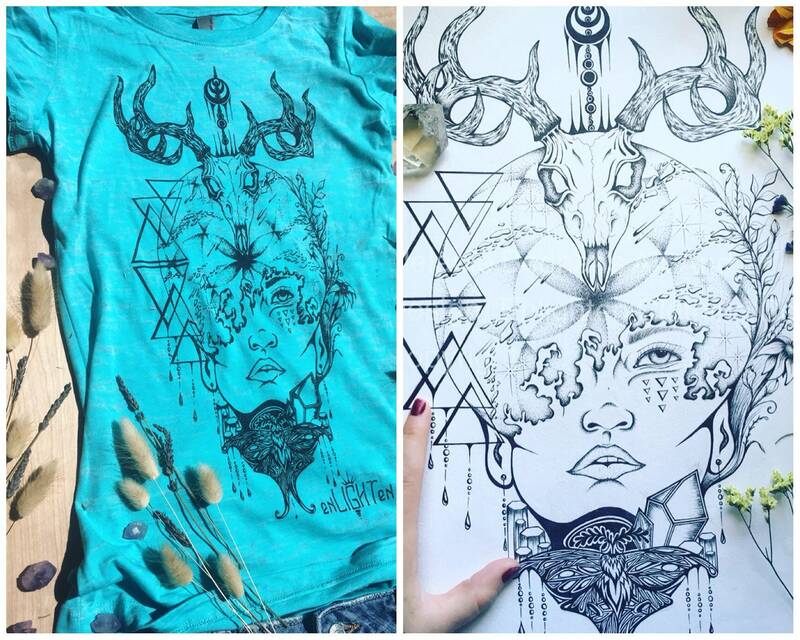 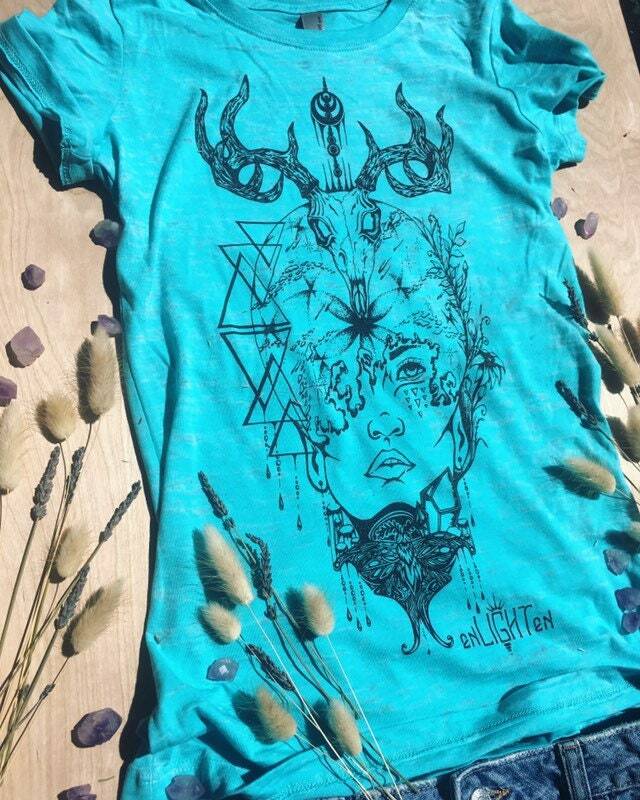 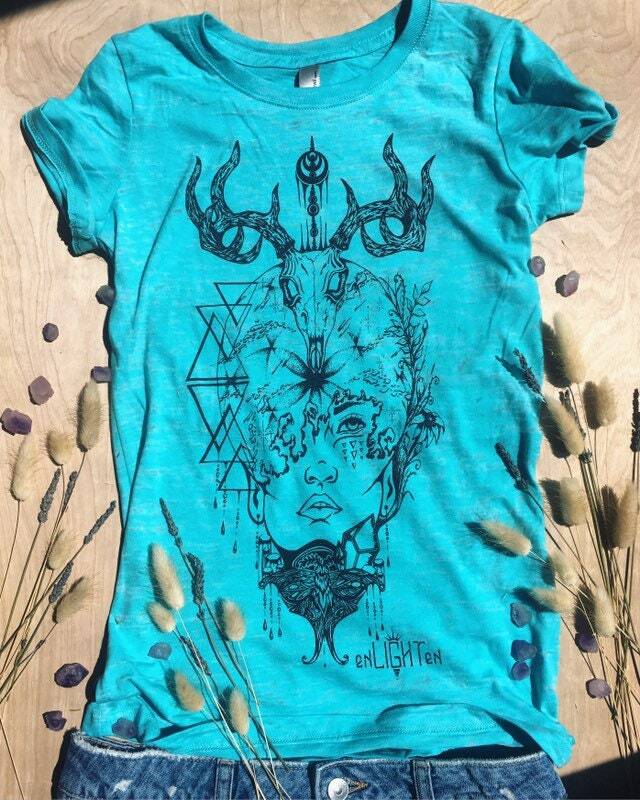 This shirt is printed on a turquoise, fitted, burnout tee, which is very soft and light!